Since opening in 2005, Drywall Repair Specialists has worked in thousands of Tulsa homes and businesses. With expertise in drywall finishes, ceiling texture repair and every kind of drywall and wall plaster repair service, DRS provides professional drywall services and dependability unmatched by competitors. 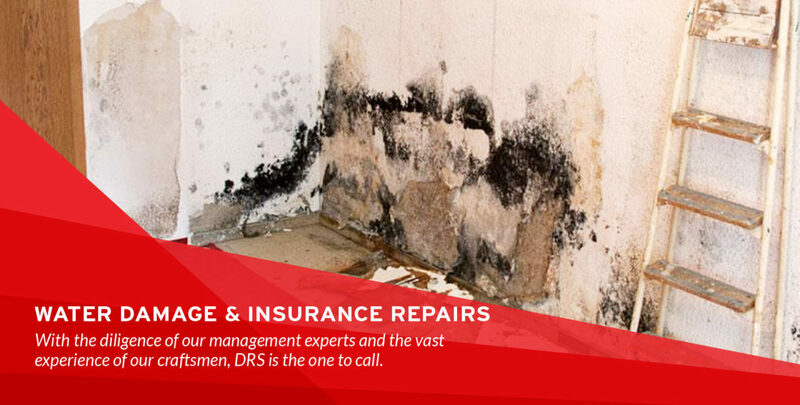 DRS pledges a dedication to its customers, through professional staff and an unprecedented attention to detail. Because of the DRS mission, the company has never had a complaint at the Better Business Bureau and holds an A+ rating with the BBB. Check it out at www.tulsa.bbb.org. We place high emphasis on quality of work and job site cleanliness. Our job is not complete until you are satisfied. Free estimates – text for an estimate now!